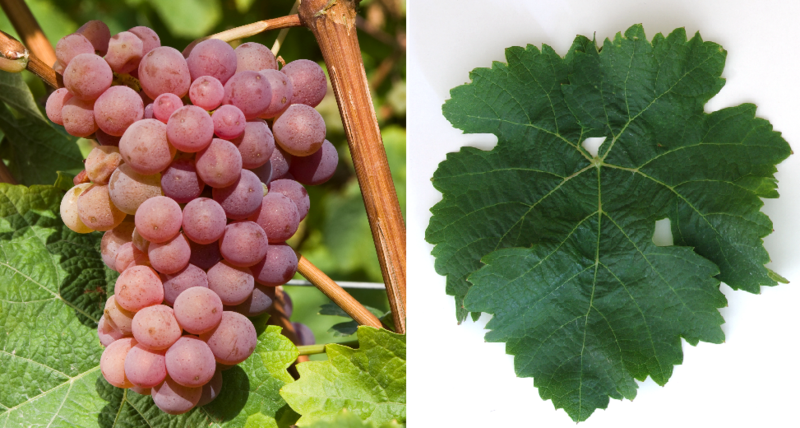 The white grape (also Hochdörfer 13 A 80) is one mutation of the variety Kerner, which was founded in 1974 in a Kerner plant in Nussdorf near Landau ( palatinate ) was found by Ludwig Hochdörfer. The name is formed from the first syllable of the mother places as well as "ling", because the wine belongs to the Riesling comes very close. It differs from the Kerner by lower susceptibility to the formation of suckers, The variety protection was granted in 1995. In 2010, 17 hectares of vineyards in Germany were reported with decreasing tendency (Kym Anderson ). This page was last modified at 15 September 2018 at 10:28.